Consider the availability of the caretaker over time. Children require constant, uninterrupted care. 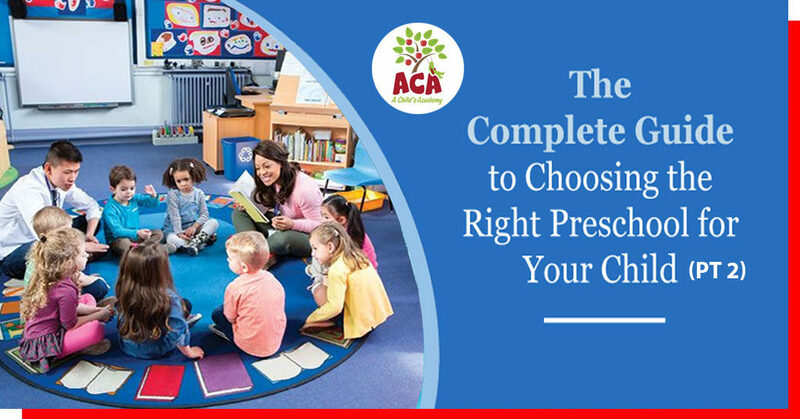 If you’re taking a look at child care centers and weighing what each program can offer your family you can inquire about how your child’s growth will impact their enrollment. 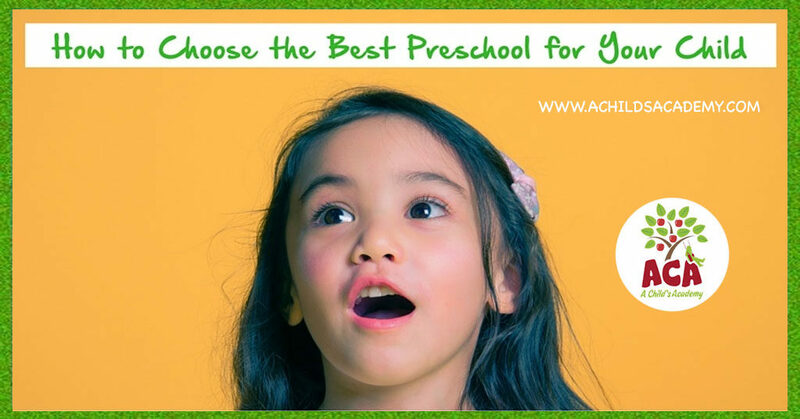 A Child’s Academy offers families age-specific preschool classrooms that include infant and toddler care to help provide the best FL preschool experience. As the children in our program get older we move them up to age-appropriate classrooms ensuring the healthy development of the child. 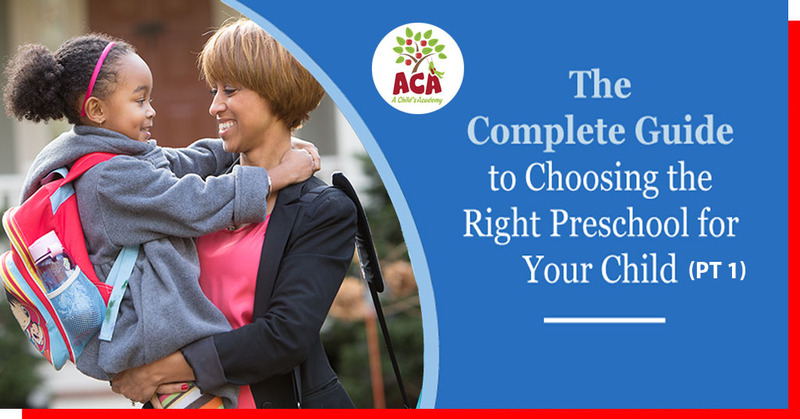 This approach also provides parents with a streamline enrollment process where the details are gathered once and only updated as necessary throughout your child’s preschool years. Do a policy check. Learn whether you share parenting approaches on subjects such as discipline (Do the caretakers utilize time-outs, scoldings? ); tv (Is the TELEVISION on all the time or utilized moderately, if at all? ); feeding (Exactly what snacks or beverages are offered to the children? ); sleeping (When are naps provided? How are picky children put to sleep? ); etc. You can ask about the sick-child policy (Exactly what symptoms require a child to be picked up?). 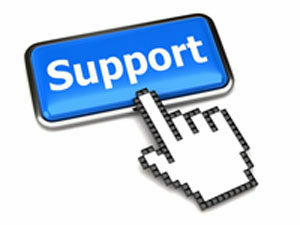 The more concerns you ask early on, the less likely you are to be surprised with a procedure in policy down the road. Examine the classroom environment. Your child’s caretaker should be comfortable playing with the kids and providing them with a nurturing environment. In their early years, children require close, caring, interactive relationships with grownups in order to develop in a healthy manner. That’s why it’s specifically crucial that children’ very first caretakers be warm and responsive. (Though specific states set their own staffing ratios for child-care centers, there is preschool who elect to abide by their own higher standard for the teacher-to-child ratio in the classrooms. You should be able to find out these details about a center you are investigating simply by asking). Ask to Take a Tour. While word-of-mouth recommendations from other moms and dads or online reviews can help you have an idea of what to expect from a child care facility, you have to take a look at the center on your own to examine whether it truly fills your requirements. Naturally, any child-care environment ought to be kept tidy, childproofed, and well equipped with durable books and toys that are age-appropriate. 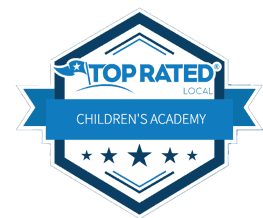 A Child’s Academy offers all interested parents and families the option to effortless book a tour of our facility using our online booking system. 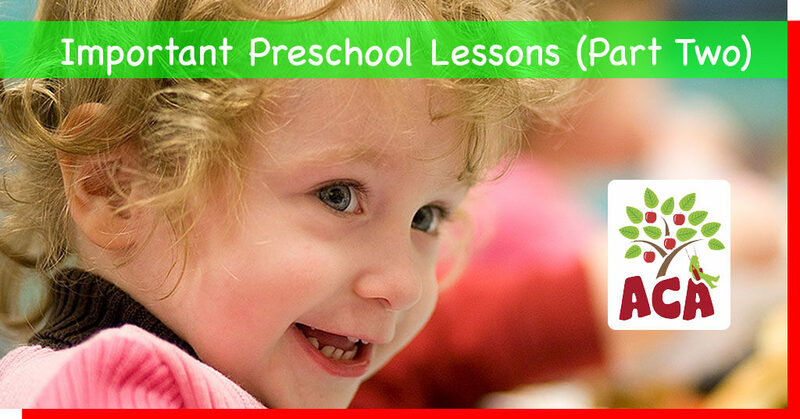 We are confident that our facility provides one of the best FL preschool experience for Gainesville families. If you’d like to book a tour simply click the button below.